Was Elvis Actually Born in Memphis? Most people think that Elvis is "from" Memphis. It's not wrong; he lived there most of his life. But a little known fact is that he was actually born in Tupelo, Mississippi. It's about 80 miles southeast of Memphis, Tennessee. 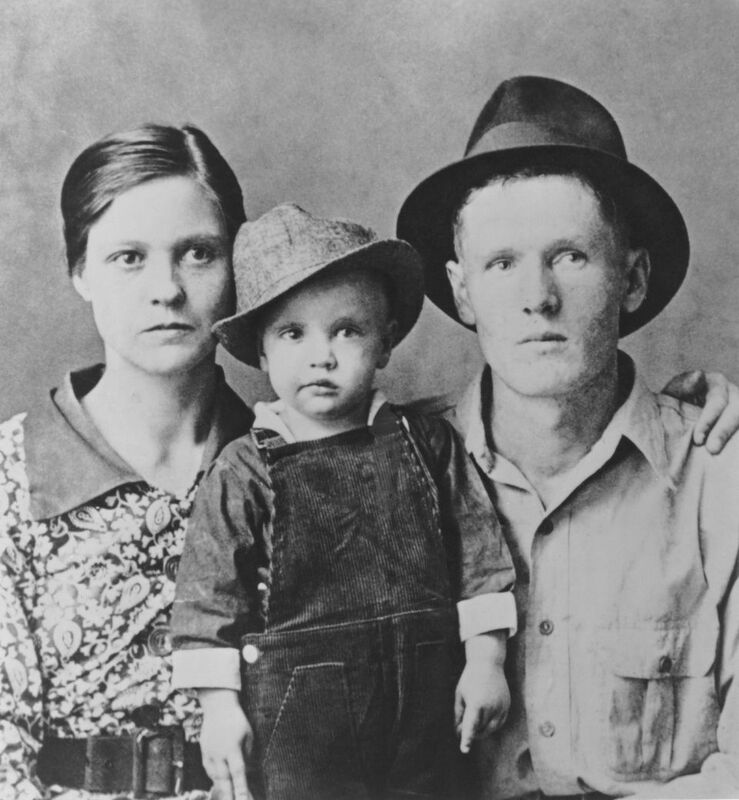 Elvis was born on January 8, 1935 in a two-room home his parents, Gladys and Vernon Presley, had built the previous year. It cost them just $180. It is small and shotgun-style. It even had electricity. Something else most people don't know is that he had a twin, Jessie Garon, who was stillborn. Elvis and his parents lived in the house until he was 13 years old. According to the estate, Elvis began his musical journey there. He was exposed to a variety of American music in his early life, including gospel and church music, blues music in another neighborhood his family lived in in Tupelo (Shaker Rag), and country music on the radio. In 1948, Elvis and his parents moved to Memphis, where Elvis enrolled in the eighth grade at Humes High School. The family lived in several different houses throughout their time in Memphis, most notably Lauderdale Courts in northern downtown. Today, you can visit the house where Elvis Presley was born in Tupelo, Mississippi. Named the Elvis Presley Birthplace & Museum, the home has been preserved and is open for tours. It also has an events center, a chapel, a church, a reflecting pool, amphitheater, gift shop, and more. There are also several Elvis statues. The Birthplace attraction is open Monday through Saturday from 9 a.m. to 5 p.m. and on Sundays from 1 p.m. to 5 p.m. It's closed on Christmas Day and Thanksgiving Day. The grand tour, which includes the house, museum, and church costs $18 for adults, $14 for seniors over 60, and $8 children ages 7 to 12. Under 7 is free. According to Elvis' Birthplace, more than 100,000 visitors each year travel from around the world to visit the home where the King of Rock 'n' Roll was born. Even though Elvis was born in Tupelo, Mississippi, you can still celebrate his January birth at his home and final resting place in Memphis at Graceland Mansion. There are two "Elvis Weeks" each year, one in January to mark the King's birthday, and one in August to commemorate the anniversary of his passing. For Elvis' Birthday Week, you can expect several days of programming hosted by Graceland including live music, a cake cutting party, panels, auctions, and more. When Did Elvis Move to Memphis? Did Elvis Perform in Any Commercials? How Long was Elvis Married? Why Did Elvis Have Two Wedding Rings? Does Elvis Have Any Grandchildren?